I love champagne, cava, prosecco and sparking wine. If there is a celebration to be had the Veuve (which is one of my favs under $40) must come out. It may be followed by a slightly less expensive version, but the first glass is the only one that matters anyway, right? The other day I had a friend ask me if I had a champagne cork. For those of you that don't know what this is, it seals the bottle to keep the bubbles for an extended amount of time. I of course have one, but can you guess the amount of time it has been used overnight? About 2 and that's only because we left the house to continue the party elsewhere. Seriously who saves the most delicious drink on earth for tomorrow? Just writing this makes me want to pop another cork! With summer here and people coming over with things to celebrate, not only should you keep a chilled bottle of bubbles in the fridge, but I have gathered a few of my favorite accessories to go with your bubbles of choice. I have several different types of champagne glassware, but while I was in New Orleans I decided I wanted a plain set of vintage coupe champagne glasses to add to my bar collection (apparently I had forgotten about the fancy decorative ones I had already, but you can never have to many ways to drink champagne) and went searching the internet. On Etsy I came across the Hillside House and her lovely items. The above glasses are the one that I ended up getting and they arrived in perfect condition (along with a few other purchases!). I immediately opened a bottle of champagne and tried out the glass. It worked! Yay! 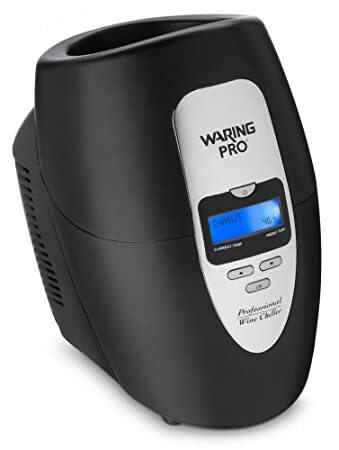 You can not be expected to actually go back to the fridge to refill your glass, but you want to keep the bubbles cold and this Waring Pro PC100 wine chiller has you covered. If it's ability to keeping the precise temperature for 33 different varietals of wine doesn't grab you then perhaps it's portability will. If that doesn't float your boat, try this. It's cheap and easy and what I currently use. It just needs to be thrown back in the freezer. Strawberries and champagne are a natural pairing. It just works. I once had a bartender serve me champagne and strawberries with just a small bit of black pepper over them. It's unreal how the flavors truly mingle with the pepper added. Give it a try you might be surprised at how yummy it is. If you must, this is the one I recommend. 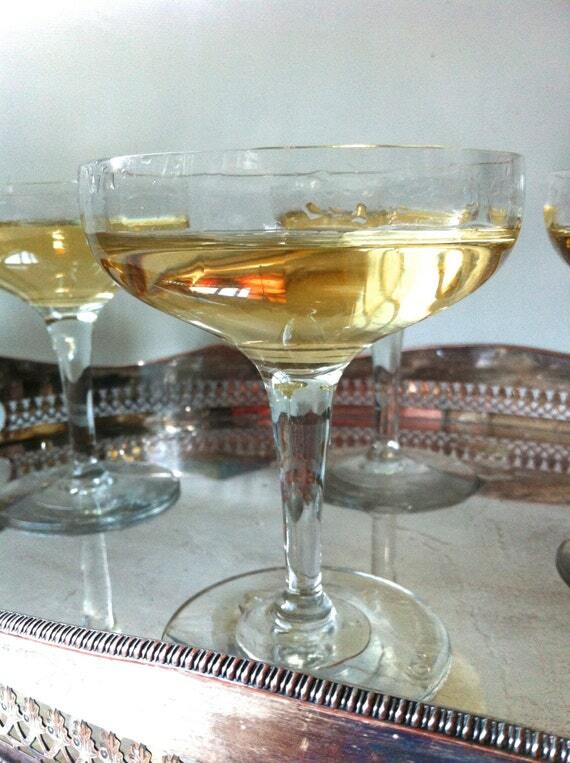 What's your favorite way to drink bubbles?